Dhaka, Sep 12 (Just News): Mild tremors shook Dhaka and other parts of the country this morning, in what is believed to be the first earthquake felt across the capital since November last year. “The origin point is 293km north of Dhaka. 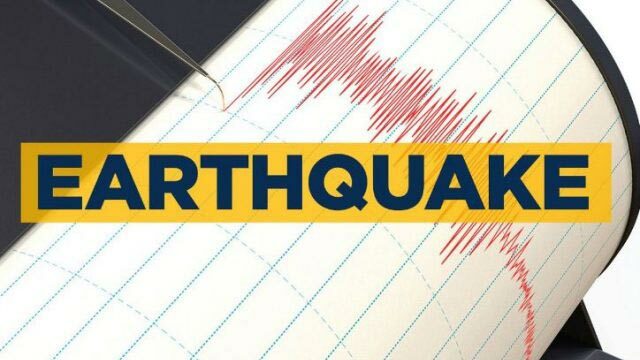 The quake has been measured at 5.3 in Richter scale,” Md Mominur Rahman, said an official of the Met office’s Seismic Observatory and Research Centre.